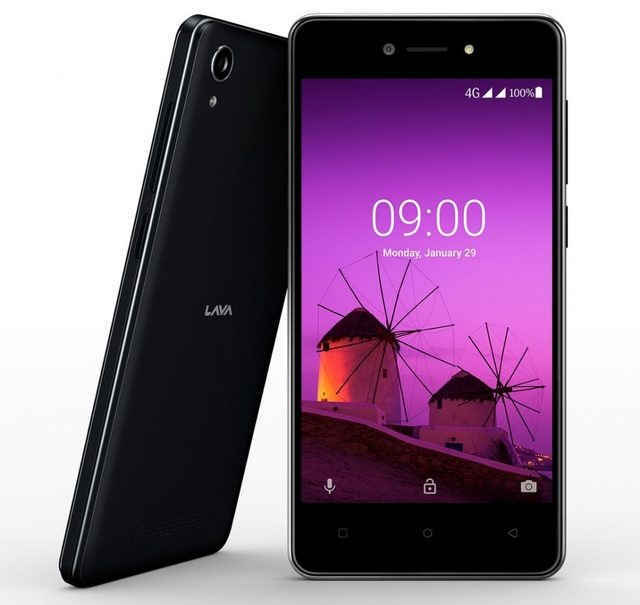 Domestic handset-maker Lava on Tuesday launched LAVA Z50 -- one of the first smartphones that runs the new Android Oreo (Go edition) operating system. The device, which will be priced around Rs 5,000, features 4.5-inch display with 2.5D Curved Corning Gorilla Glass. It sports 5MP rear and front camera with flash. "With LAVA Z50 powered by Android Oreo (Go edition), we are giving our first-time smartphone users an impeccable software designed for faster processing," Gaurav Nigam, Head-Product, Lava International, said in a statement. The handset is powered by Mediatek Processor (MT6737m) with 1.1 GHz Quad-core coupled with 1GB RAM and 8GB internal storage. The smartphone offers two-year warranty and will be available across retail stores by mid-March, the company said.